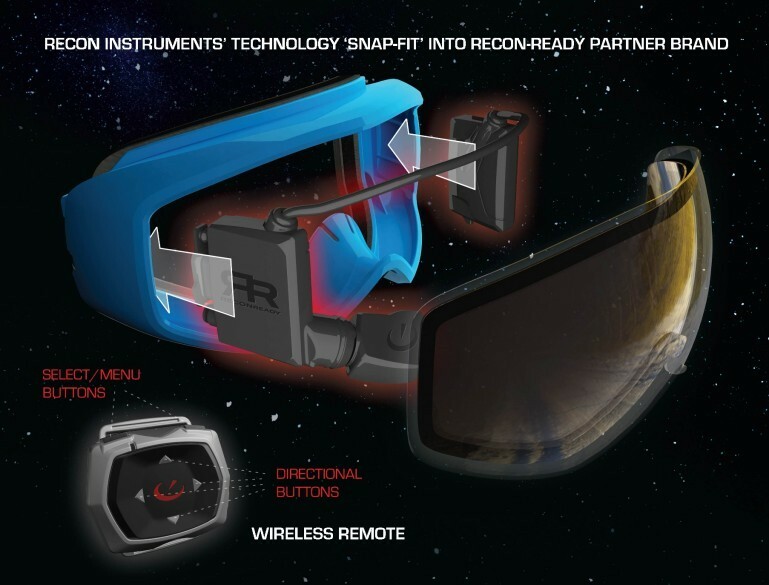 The upcoming free Contour Camera Connectivity app for iOS and Android syncs with the Recon Instrument's new MOD Live sports goggles using Bluetooth. This turns the sports goggles into a Contour action camera viewfinder. Instantly, your MOD Live goggle's virtual 14" screen turns into a Contour camera viewfinder. Contour, a leading hands free action camera manufacturer and and Recon Instruments makers of the Micro Optical Display (MOD) that display GPS and other data on sports goggles are launching a Contour Camera Connectivity App for MOD Live, turning Recon-ready goggles into a viewfinder for Contour+ and ContourGPS cameras. 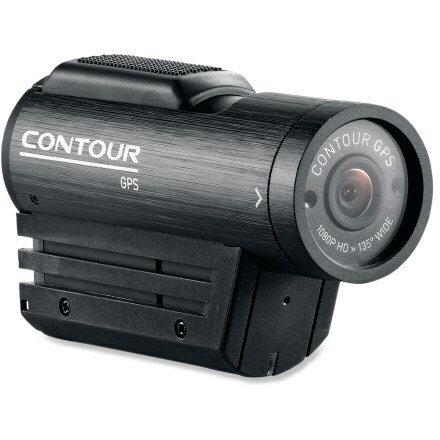 Contour cameras have long been a favorite among skiiers, snowboarders, cyclists and all types of action sports enthusiasts. They are expanding their connectivity offerings which currently support wireless video preview on iPhone and Android devices with the new Connectivity App for MOD. The new app used with the Recon Live enabled goggles makes it easier than ever to capture once in a lifetime sports moments. "Our continued efforts to merge video, data and Bluetooth connectivity show our ongoing commitment to innovation and to helping people of all skill levels share highlights from tsheir adventures.” said Contour CEO, Marc Barros. 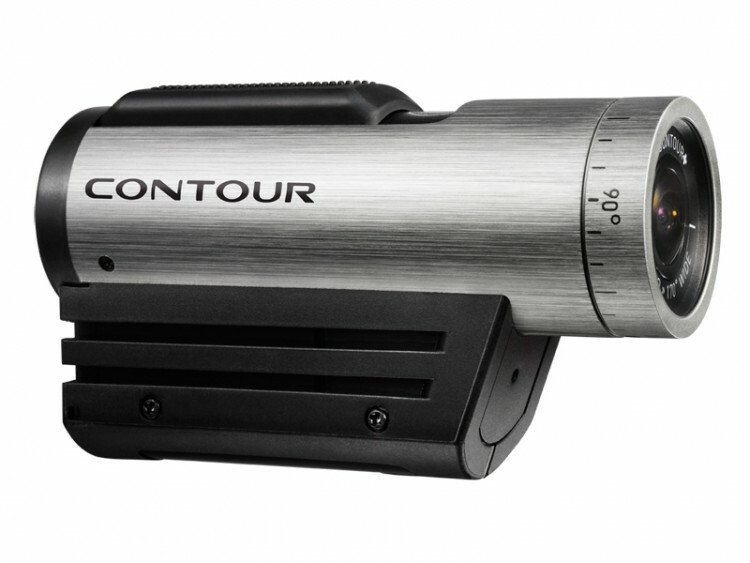 The Contour Camera Connectivity app is a free download users install on their PC, allowing them to view what their Contour camera sees on MOD Live’s virtual 14 inch display. The remote control uses Bluetooth to connect a Contour+ or ContourGPS camera to the MOD Live unit. With a simple touch of a button, MOD Live can easily connect to Contour Plus or ContourGPS cameras cameras to easily change camera settings, start/stop the camera from up to 10 meters away, and checking battery usage. To use the system, the users needs to go to the Recon site to download the app, install it on their computer then pair a Contour+ or ContourGPS camera via Bluetooth with the remote control. Instantly, your MOD Live goggle's virtual 14" screen turns into a Contour camera viewfinder. Started in 2003 by two business grads who were skiing enthusiasts, Marc Barros and Jason Green, they developed a simple to use helmet mount camera to record their adventures. Initially known as Vholdr, the company were often first to introduce innovations to the helmet camera world like 1080p, wireless Bluetooth connectivity to iPhone and Android mobile devices. Their most popular cameras include the entry level Contour Roam, the ContourGPS for tracking speed, location, and elevation data two times per second and the top of the line Contour+ with the largest lens of any POV camera. 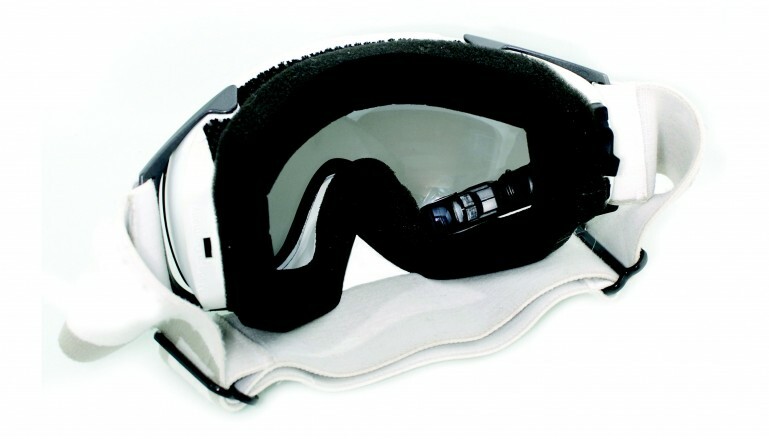 Recon Instruments is an innovative leader in sports goggle instrumentation and direct-to-eye systems. Recon brings vital speed, height, jump analytics, GPS, chrono tracking, buddy tracking, video camera and smartphone connectivity to sports goggles. The user gets instant feedback on vital statistics and data that can improve their performance and allow them to make adjustments on the fly. Pointofviewcameras is the largest independent action camera reseller with stores in the US, Canada and the UK. They carry the the latest line of products from industry leaders representing GoPro Canada, Contour Canada, Drift Canada, Liquid Image, VIO and niche camera manufacturers. Pointofviewcameras has the largest selection of action camera accessories online. They carry the largest selection of Gopro cameras in Canada and the largest selection of Contour cameras in Canada. You will find unique mounts, enclosures, hand held tripods and other handy gear available nowhere else.